Egg is a powerhouse of essential nutrients. Loaded with health benefiting properties, egg can be savoured in various forms. Be it boiled, poached or fried, egg tastes the best in almost all forms and can be easily prepared in the comforts of you kitchen without any hassle. Apart from this, it is also an excellent source of inexpensive, high quality protein. 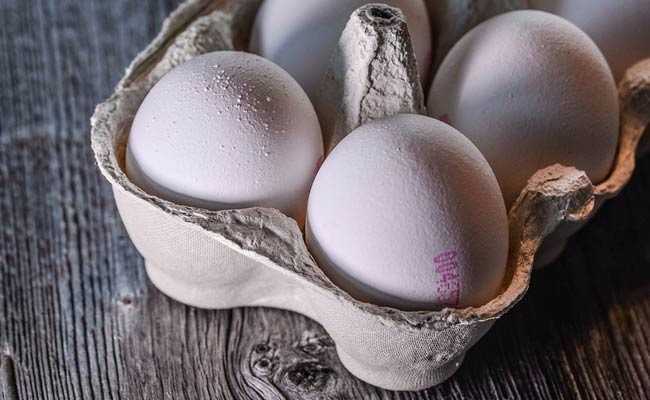 A lot of gym enthusiasts and fitness freaks are already aware about the numerous benefits of eggs, and that is why this wonder delight constitutes a major part of their diet. Its high quality protein content and the ability to keep you full for longer makes it a perfect food for weight loss. Packed with protein, good fats and essential vitamins, eggs could play a vital role in a weight loss diet, especially when consumed as breakfast as it provides significantly greater satiety and lowers the desire to eat until the lunch and thus, keeps cravings at bay. 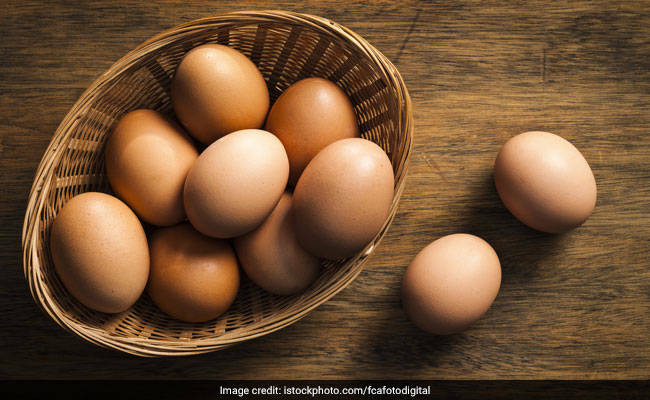 According to Dr. Simran Saini, Nutritionist at Fortis Hospital in New Delhi, "Eggs are high on protein and protein is a must in your weight loss diet. The best ways to prepare eggs for weight loss is an egg white salad, or a quick omelette with several veggies, or a sandwich with egg whites." Loaded with vitamin D, eggs are necessary for strong bones. Moreover, they are also rich in phosphorus content. This powerful combination helps provide the body with the necessary building blocks for healthy bones and teeth. If you happen to have a weak immunity system, then start adding eggs to your daily diet. Its vitamin A, vitamin B-12 and selenium content are key to keeping the immune system healthy. Eggs are one of the most wholesome and nutritious foods. A good intake of eggs may result in a healthy eye-sight. They are a powerhouse of antioxidants lutein and zeaxanthin that help protect eyes from macular degeneration. According to a study published in the Journal Heart, consuming an egg could significantly reduce the risk of cardiovascular diseases. Egg white is rich in potassium and potassium helps in lowering blood pressure, which in turn can avert any cardiovascular diseases.